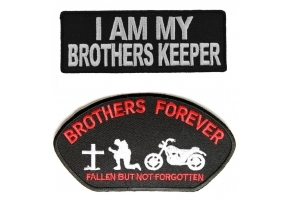 Most bikers, however sad this may be, will know someone who has been killed in an accident and will want to remember them. 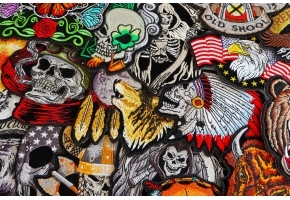 If you have suffered the heartbreak of losing someone in this way then you may want to consider the Brothers Forever Biker Cap Patch. Losing someone you love in any manner is something that can be hard to deal with and it is something that should be forever remembered. 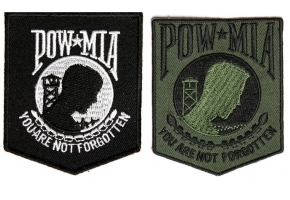 With this patch you can pay your respects and show how much this loss has affected you. 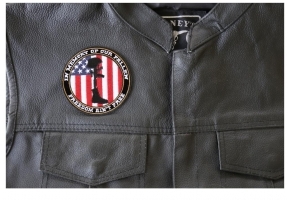 This patch features a biker kneeling at a grave with the words Brothers Forever Fallen But Not Forgotten in red lettering against a black background. 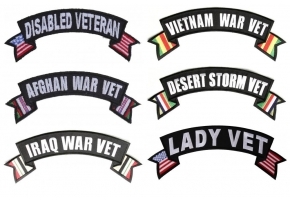 It is perfect for those who want to remember those they have lost. 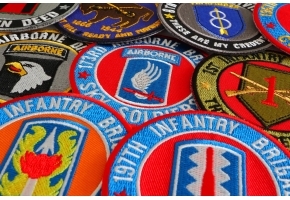 This simple embroidered patch measures 5 x 2.75 inches and is perfect for placing onto a cap, jacket or vest. It comes with thick die cut borders which will make sewing much easier or you can choose to iron it on to any non-synthetic material instead. 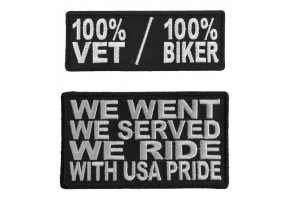 Losing a fellow rider can be quite a devastating thing and losing someone along with whom you rode on your bikes can also be nostalgic every time you take those paths. 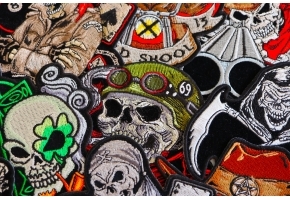 Wearing this Brothers Forever Biker Cap Patch which is beautifully crafted has a deep sense of meaning. 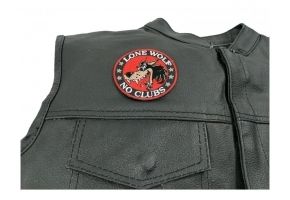 Also, the words embroidered in red on the black background stands out when it is stitched on either denim or a leather jacket. Riders are old souls and it is definitely impossible to forget your fellow rider with whom you would have shared a lot of memories and remembering them forever can be amazing.